Are you looking for the Best Batteries? 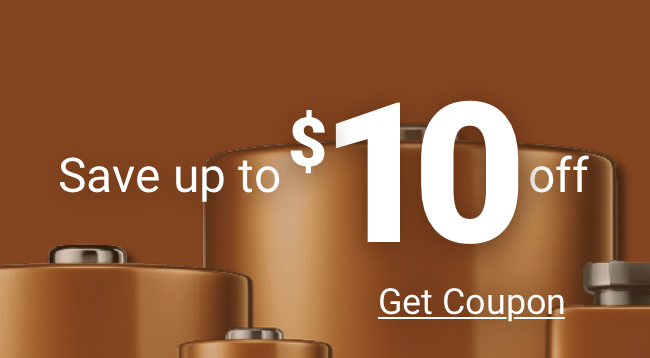 Our batteries are discounted and the highest quality batteries you can purchase. 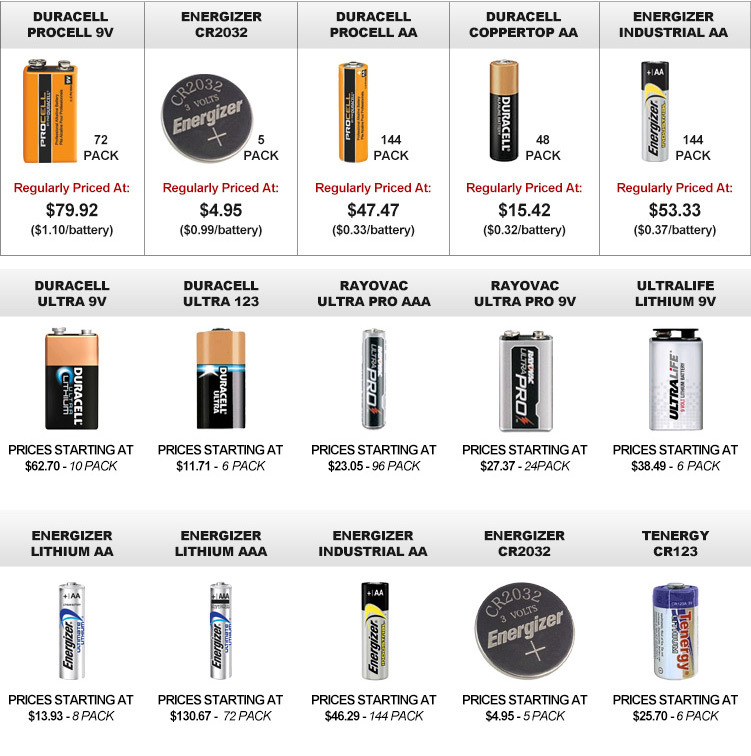 We sell the Best Batteries, genuine products only – Duracell, Energizer, Rayovac, Saft and Ultralife. We offer discounted prices on our entire inventory of our Best Batteries. Our prices on our best products are extremely competitive. Most of our batteries are boxed and shipped out the same day you order them. Many of our products offer free same day shipping.